oh my goodness how fun are Tim & Alex...whoo-hoo what a time! 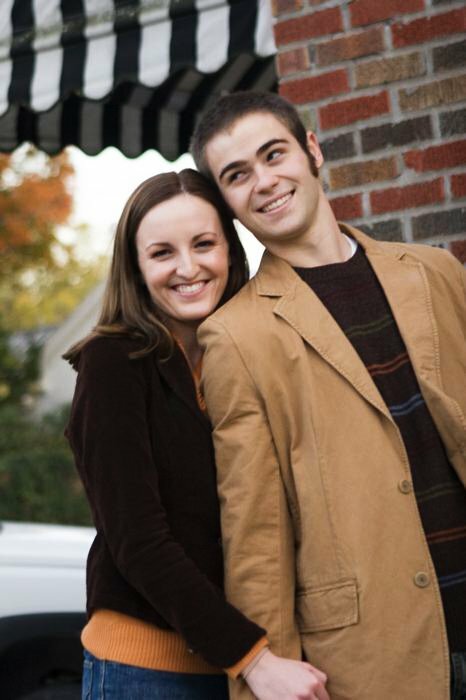 They scheduled their engagement session to take place one year to the day before their wedding. We just did this shoot last Friday, October 20th. And it was GRAND!! The weather [and the company!] could not have been more vibrant nor more lovely. As we were saying our goodbyes I started to explain that the images would soon be online [ meaning Pictage....btw: it's still soon....they're not quite up yet ] but Alex said, "oh they'll be in a slideshow?!" She seemd so genuinely excited, how could I say anything but yes, YES! of course!! and what fun it was to create. Thanks to iTunes, I found this interesting Iowa band called PUMPTOWN. Read about these guys if you get a chance. For a brief overview, see: CD BABY. And to Joe & Amy and band, I'm going to learn all I can about you and am out to spread the word!! Hope this finds you well and helps to introduce you & the Hynck gang to even more good people. That's some fabulous harmonica playing & quite an inspiring concept to boot. Great work, Amy & Joe. FUN SONG! And GREAT BIG HUGS to Mike & Tracy...sorry to have missed the milestone party. Am sure it was a blast for all! AND a special thank you to the TrailSide Cafe & Bike Rental Shop of Rocheport. Our impromtu stop was officially after-hours; yet you managed to find just the right bike and helped create an experience that Alex, Tim and I [and perhaps a few blog readers, too] will not soon forget. And to Alex and Tim ~ thanks for the walk and the conversation, and esp. for entrusting me with documenting what I'm just sure will be an amazing wedding day!! Final ramblings: What do the above folk have in common? P.S. more thoughts on stumbling upon cool Iowa band....come to think of it, I've yet to meet anyone from Iowa I haven't liked. Can the whole state be filled with nice? MORE on the look of love in one's OWN BACKYARD!